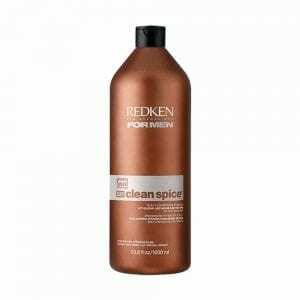 Redken For Men Clean Spice 2-In-1 Conditioning Shampoo is a shower essential for any on-the-go guy who wants clean, polished hair every day. This convenient all-in-one shampoo and conditioner cleanses, hydrates and strengthens hair, and tames even the most unmanageable locks. With its aromatic spices and wood oils, this 2-in-1 conditioning shampoo delivers a rich, warm, masculine fragrance that stimulates the senses. Aquage Biomega Behave Smoothing Elixir Travel Size helps you create smooth styles without sacrificing natural body. 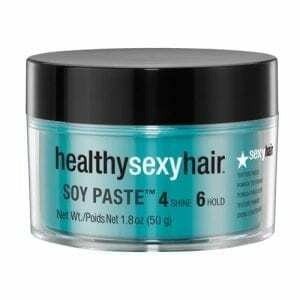 This conveniently sized formula is easy to take along anywhere to give you styling control on the go. Transform and manage even the most dis-obedient, and rebellious hair. Style easily and smoothly in a way you’ve never experienced before, take control and enjoy the new you! 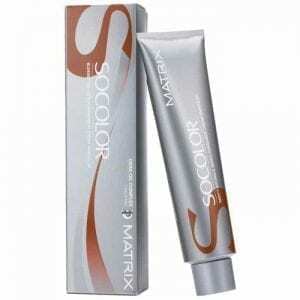 SOCOLOR permanent cream haircolor creates beautiful, long-lasting color with exceptional grey coverage and delivers precise, predictable results at every level, every time. 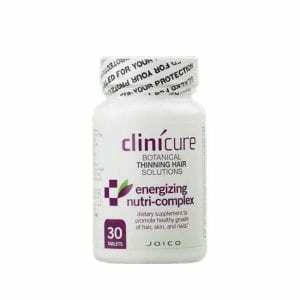 Joico Clinicure Energizing Nutri-Complex Supplements can be used by all adults, not just those experiencing hair loss. Strong, flexible hold without a heavy product feel. Alcohol-free formula. Thermal Protection.